When you combine the talents of author Roald Dahl, director Steven Spielberg, and Disney, you have reason to expect something big. They look to give us exactly that with their summer offering The BFG. 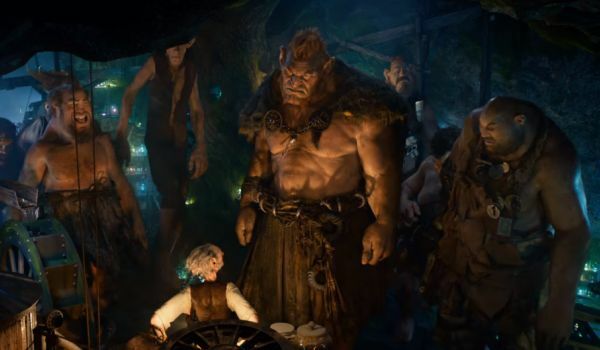 Disney has now released the first full trailer for the film, which finally begins to show us the giants that they’ve been hiding for so long. Check out the newest trailer below. While the initial teaser only hinted at the magic that would be contained within the film, this trailer finally begins to show us a little of what we’ve been waiting for. The young girl at the forefront of the story, Sophie, played by newcomer Ruby Barnhill, is whisked off to the land of the giants by the titular BFG. 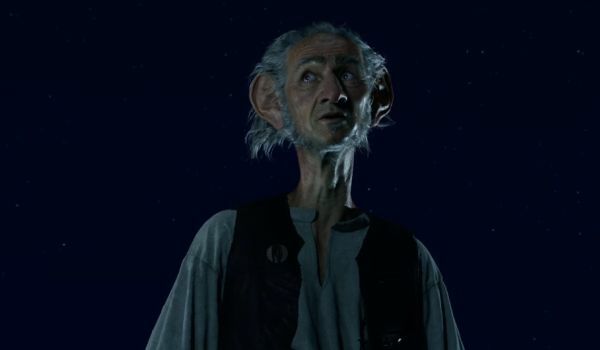 While the trailer, at first, looks like it’s going to keep the BFG a secret for awhile longer, we do finally get to see what he looks like near the end of the trailer. We also get to hear his voice, provided as it is by Academy Award winner Mark Rylance (Bridge of Spies). We also see what looks to be Dream Country, the land where the BFG collects dreams to distribute to the children of the world. Here, it is a land full of multicolored firefly-like creatures, creating a gorgeous visual that we hope looks even more impressive in 3D. However, the key to a trailer is that they must leave us wanting more, and wondering what’s going to happen next. This happens at the tail end of our trailer where we learn some important things about Giant Country. The first is that the reason our title character is called the Big Friendly Giant is because many of those in Giant Country are less than friendly. The second, is that the word giant is something of a relative term. As summer becomes more and more the home of the big action blockbuster, The BFG looks to be the family movie of the summer than many filmgoers will be looking for. We’re looking forward to seeing what Steven Spielberg’s first collaboration with Disney brings us when <="" i=""> hits theaters on July 1.